OTTAWA – Commonwealth Games Canada (CGC) is pleased to announce Brock University as the recipient of the Canadian Commonwealth Sport Award in the category of Partnership Excellence – Outstanding Partner Award. The Canadian Commonwealth Sport Awards launched in 2016 as an expansion from CGC's original Award of Merit and Significant Contribution Awards. The objectives of the Awards are to celebrate and honour individuals and organizations who have made a significant contribution to the Commonwealth sport movement in Canada and/or abroad, increase the Canadian public’s awareness of the Commonwealth sport movement and CGC, as well as provide a vehicle for fundraising. Since the inception of the CGC/Brock partnership in 2015 over 30 BrockU Sport Management students have made a difference (and become different) in 6 local sport and sport for development programs in 5 developing Commonwealth countries. Currently, four Brock University students are engaged in SportWORKS programs in Botswana (infusing Canada’s Long-term Athlete Development (LTAD) into national team programs), in Swaziland (empowering women & girls with leadership skills through sport) and in Turks & Caicos (developing grassroots level rugby in schools and camps). For additional information about the CGC / Brock partnership watch this video here (https://youtu.be/hjTSxVvKPcg). Since 1993, CGC has integrated sport for development (S4D) and sport development programming, to promote community and social development, and build national sport capacity throughout the Commonwealth. Through the SportWORKS program introduced in 2001, over 2 million youth in Commonwealth nations and territories have been supported by Canadian SportWORKS Officers. Commonwealth Games Canada (CGC) is the franchise holder for the Commonwealth Games and Commonwealth movement in Canada, and an active, contributing member of the Canadian sport community. The mission of CGC is to strengthen sport within Canada and throughout the Commonwealth by participating in the Commonwealth Games and by using sport as a development tool. CGC builds a better Commonwealth through sport. Visit www.commonwealthgames.ca for information. 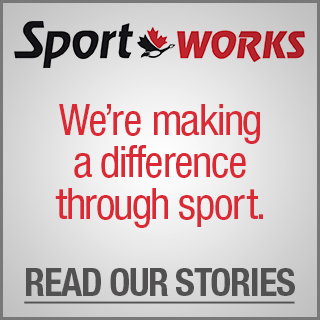 As part of CGC’s integrated sport for development (S4D) and sport development programming which began in 1993, SportWORKS was introduced in 2001, as an initiative which sends Canadian sport leaders into developing Commonwealth countries on up to one-year placements to design and deliver sustainable sport-related programs. Since the program’s inception CGC has sent over 200 Canadian SportWORKS Officers to 39 developing Commonwealth nations and territories to assist organizations to deliver sustainable social and economic impacts through sport via 120 programs. 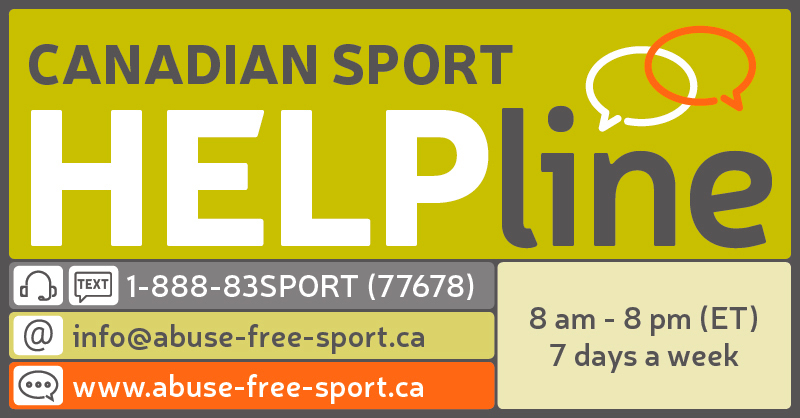 Visit www.commonwealthgames.ca/sportworks/programs.html for more information.